Mapping Police Violence. 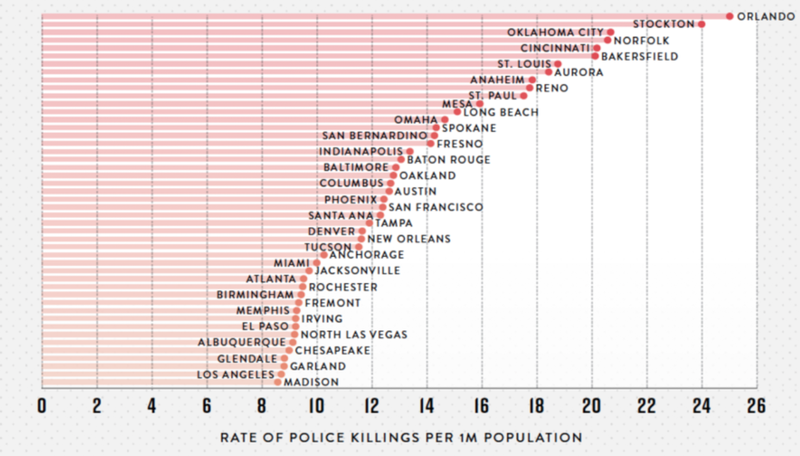 Maintaining nation's most comprehensive database of deadly police violence. CLICK TO EXPLORE OUR DATABASE.